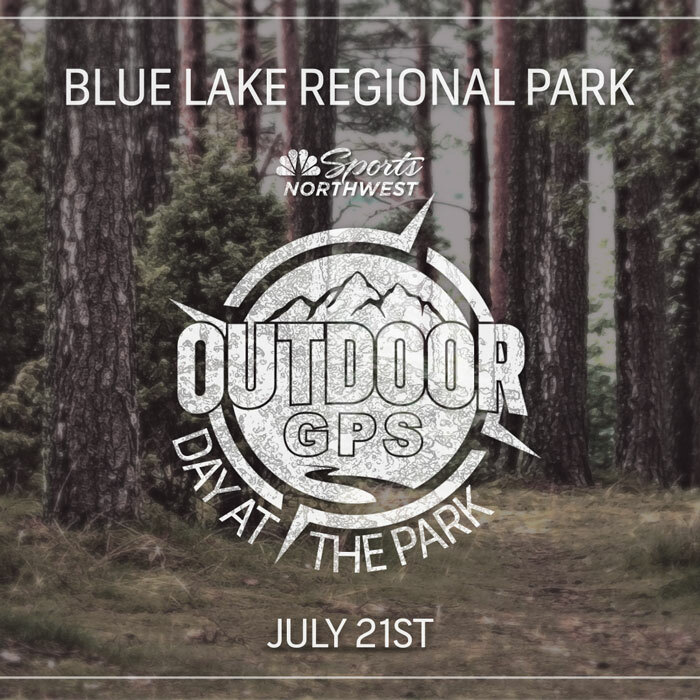 Our friends from NBC Sports Northwest invite you to the 6th annual Outdoor GPS Day at the Park, with host Owin Hays and co-host Dave Calhoun on Saturday, July 21st at Blue Lake Park! This year's event features a LIVE Special Edition of Outdoor GPS show, an expo with all Outdoor GPS sponsors, including NEXT ADVENTURE, and multiple non-profits. - Parking is $5 (cash/card) and is covered with your Metro Parks Pass if you have one. - Dogs are not allowed at the Park. To pre-register or get more info, please visit their event listing on Facebook.